Think your recipe has what it takes? 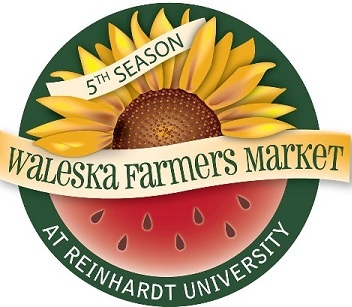 Enter your Salsa in the Waleska Farmers Market Salsa Challenge 2014! There are many types of salsas. The two categories that may be entered are fresh & preserved/canned, as long as they are homemade. Entries must include a recipe card with contact information, and be labeled mild, medium, or hot. The quantity should be in a 1 qt. container -enough for judging and tasters choice voting. Multiple entries are allowed. Entries will be judged by 3 members of the community & Market Bucks will be awarded to the 2 First Place Winners of each category. A People's Choice winner will receive Market Bucks. Tasting & judging will begin at 5pm with free chips for everyone who wants to Taste, so please have your salsas at the Market Welcome Tent between 3:00-5:00pm. The top 3 winners of the fresh & preserved category and canned category will be entered in the next phase of the contest held at the Jasper Farmers Market for a gala celebration between River Church, Waleska and Jasper.